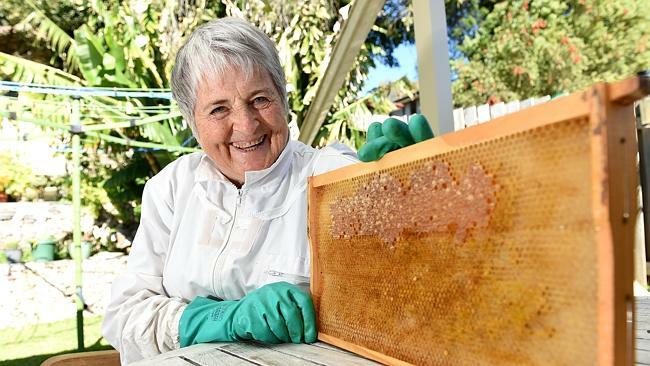 Click here to find out more about Central Coast Amateur Beekeepers. 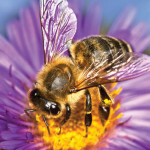 Join our forum to find out everything about beekeeping. 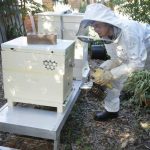 Central Coast Amateur Beekeepers is a sub-branch of the Amateur Beekeepers Association of NSW (ABA) based in Central Coast, NSW. 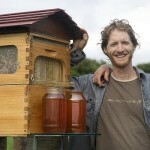 The club aims to improve the knowledge and skills of amateur beekeepers. 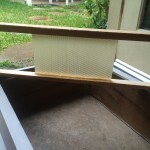 We are a small but enthusiastic group of amateur apiarists who are happy to help new beekeepers. We have regular meetings and other events that are advertised on our Events page and you can come as a guest to our meetings to see what it is all about. You are now able to download our club monthly newsletter where you can find out all about the club, the bee hives and any information about beekeeping in Central Coast.